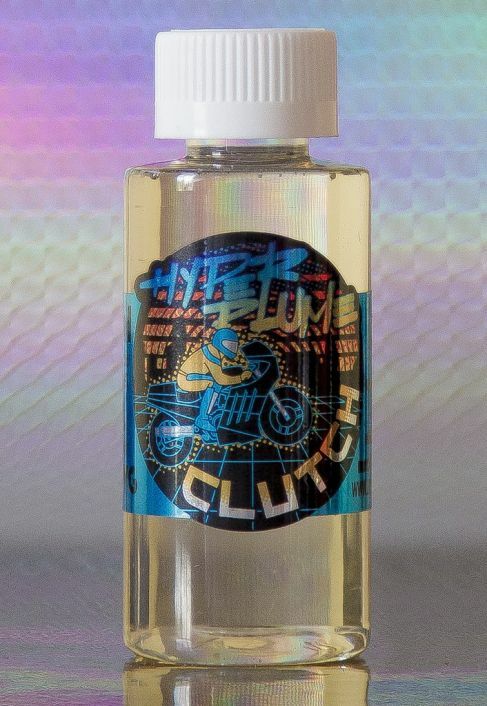 Clutch Hyper Plume E-Juice 60mL is a refreshing vape that will soon have you thinking you are enjoying a classic summer treat, perfect for those long hot days. Clutch from Hyper Plume perfectly replicates the delicious taste of a blue snow cone, leaving you with a sweet vape that will have you coming back for more time and time again. Hyper Plume E-Juice is mixed from start to finish in a state of the art NJ based lab that holds the highest standards of consistency and quality as a top priority to provide customers with premium products that offer the same performance with every bottle that ships out the door. Clutch from Hyper Plume features a max VG concentration for big clouds and it can be purchased in child resistant 60mL bottles with tamper evident cap and an easy twist dispensing cap is included for easy refills.